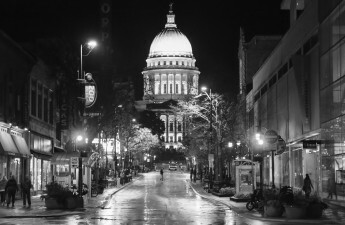 For some, the University of Wisconsin is considered a mainstay of diversity and progressive politics — one of the more liberal universities in the nation. But despite this generalization, the heart of UW’s campus honors affiliates of one of the most violent, extremist hate groups in American history — meaning for many, UW is the antithesis of what the establishment and the public believe it to represent. In response to the horrendous violence spurred by the Unite the Right rally in Charlottesville, VA last summer, Chancellor Rebecca Blank commissioned an ad-hoc study group meant to investigate UW’s history with white supremacy groups and advise how the university community can adequately acknowledge it. 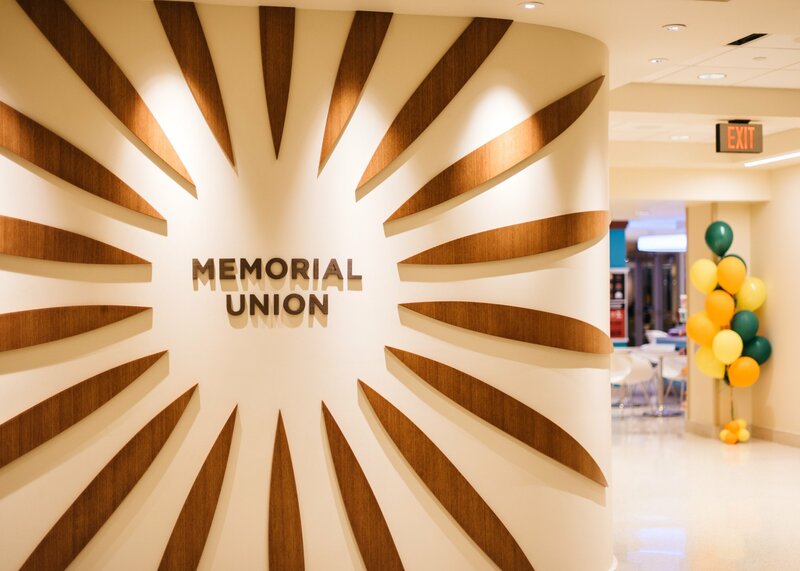 The group brought to light that the name that decorated cherished spaces in Memorial Union belonged to affiliates of the Ku Klux Klan. Per the group’s advice, these names will be covered up at the beginning of the 2018-19 academic year. 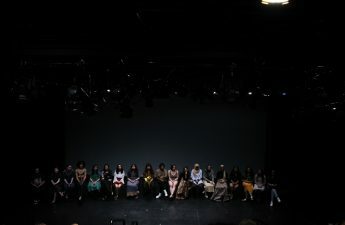 The spaces once referred to as the Fredric March Play Circle and the Porter Butts Gallery will now be known simply as The Play Circle and The Gallery until the Wisconsin Union Council comes to a decision on renaming them by the end of 2018. Even though the names may be covered, their presence in Memorial Union is threatening and disrespectful to students of color. How backward it is to pride ourselves on being a liberal institution proud of its progressive atmosphere when some of our most cherished spaces exclude marginalized students — students who still manage to make this campus a thriving community despite facing obstacles, adversity and microaggressions that nearly 75 percent of their peers will never experience. Renaming these spaces provides a unique opportunity not only to acknowledge UW’s problematic past but to promise an inclusive future. This ordeal can be both a process of acknowledgment and one of reclamation. These spaces should be renamed in honor of prominent UW students of color. For years we have honored what is wrong with UW and what is wrong with the United States. It is time to honor what is right. Reclaiming Memorial Union as a space for students of color shows diversity is more than a buzzword or a quota. Rather, it is an admission of mistakes and a signal that from now on, hopefully, the university community’s pride in being liberal and diverse is supported by action. 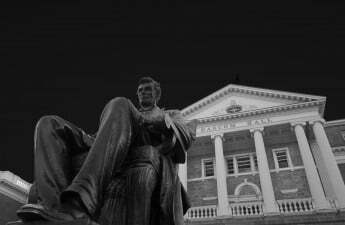 Opponents of the concealment of the KKK-affiliates’ names argue those spaces are meant to honor what these men did for the university, not the mistakes they may have made in their youth. “The rooms were named in their honor for what they did as grown men, not for who they were as students. I believe in growth and redemption,” local historian Stuart Levitan said. But to truly bring growth and redemption to UW, bigotry must be banished from campus in all forms. Although the intent of Fredric March and Porter Butts’ actions may have been good-natured in their professional careers, their ties to the KKK exclude and threaten marginalized student groups. It makes much more sense to honor prominent people of color, especially those who succeeded at UW despite the obstacles of doing so at a predominantly white university. A prime candidate could be Leo Butts, the first black graduate of the University of Wisconsin School of Pharmacy. Butts not only broke this barrier for black Americans, but was also the first black man to play for the UW varsity football team, a World War I veteran and a civil rights activist. Another example is Frances Murphy, who earned her B.A. in journalism from UW in 1922. Murphy went on to become the chairman of the Baltimore African American, a paper that profoundly affected social change on a national scale. The paper still lives on in digital form, at www.afro.com. These are just two outstanding alumni whose legacy could be honored by reclaiming Memorial Union for students of color. The reclamation of Memorial Union started well before the concealment of the KKK-affiliates’ names, showing concealment does nothing. If UW wants to live up to its liberal reputation, honoring students of color is a great start to supporting claims with action. Prove to these students that they do, indeed, have the floor. Abigail Steinberg ([email protected]) is a sophomore majoring in political science and intending to major in journalism.